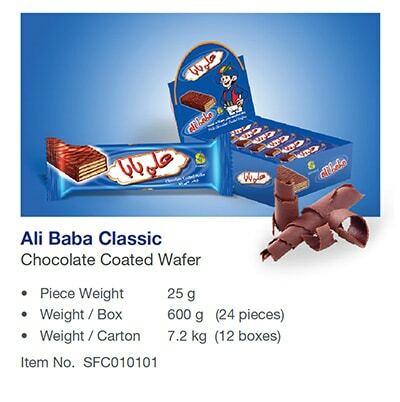 Ali Baba’s logo and brand name have become a national Palestinian symbol for over 30 years, Ali Baba has been the number one wafer in Palestine and one of the most beloved Palestinian products internationally. Connected to memories of a playful, free-spirited childhood, Ali Baba is a taste enjoyed by children and longed for by adults. 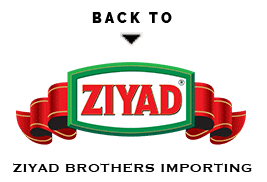 Ali Baba has been passed down from one generation to the next, sharing the love of a classic taste and friendly figure. 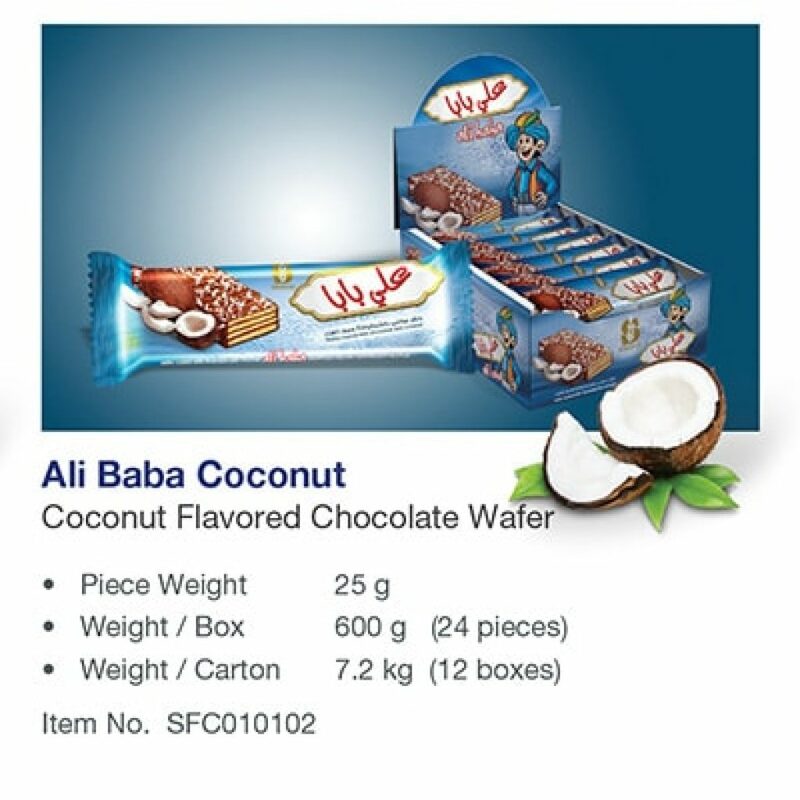 Today, this heritage is enriched by a newly developed tastes – Ali Baba Coconut and our new Variety Pack.